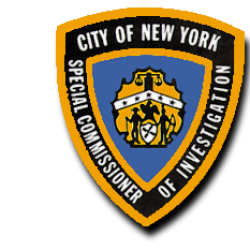 The Office of the Special Commissioner of Investigation for the New York City School District was established as a result of the findings and recommendations of the 1990 Joint Commission on Integrity in Public Schools. 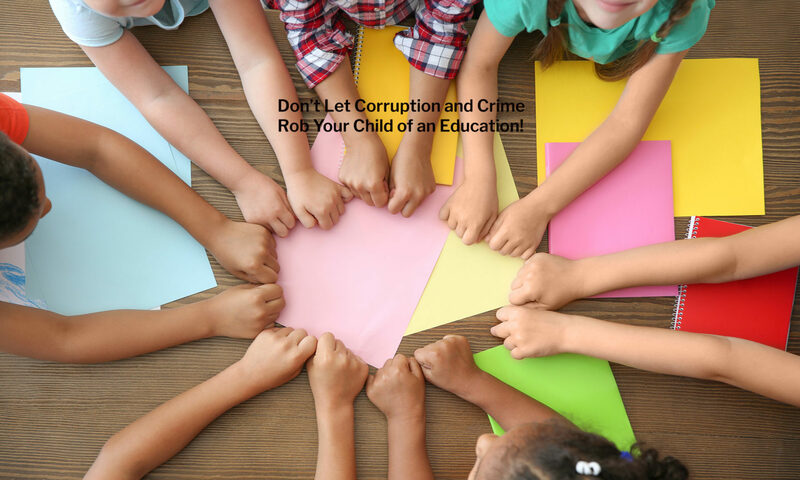 James F. Gill, the appointed Chairman of the Commission, reported that corruption was rampant throughout the New York City Board of Education (“BOE”) and recommended that the Mayor appoint an independent commissioner to investigate wrongdoing within the New York City public school system. On June 28, 1990, Mayor David Dinkins issued Executive Order 11, which created the Office of the Special Commissioner of Investigation for the New York City School District. Edward F. Stancik was named Special Commissioner and was given wide authority to investigate persons suspected of wrongdoing effecting the New York City School system. During his 12-year tenure as Special Commissioner, Stancik was a relentless pursuer of corruption and misconduct within New York City public schools. On June 18, 2002, Mayor Michael Bloomberg and DOI Commissioner Rose Gill Hearn appointed Richard J. Condon to succeed Stancik as the Special Commissioner of Investigation for the New York City School District. With a comprehensive resume of law enforcement roles including an extensive career with the NYPD which cumulated with him serving as Police Commissioner from 1989-1990, Commissioner Condon brought fresh, yet experienced, eyes to the role of Special Commissioner. In the ensuing 15 years, Condon and his staff oversaw a wide scope of cases ranging from failure to supervise students to uncovering millions of dollars in contractor fraud. In December 2017, Richard Condon retired. In February of 2018, Anastasia Coleman was appointed as the new Special Commissioner of Investigation for the New York City School District. Commissioner Coleman, a former assistant district attorney in Brooklyn, brings to the position a significant background in all manner of investigation and compliance.